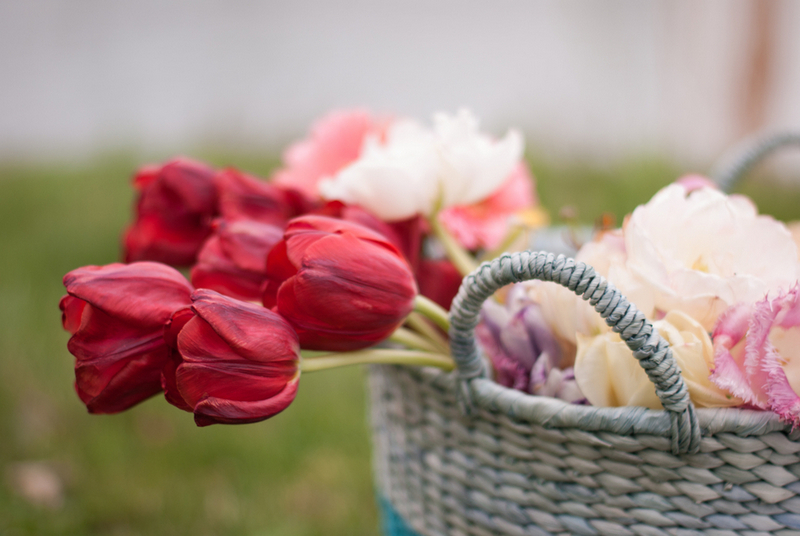 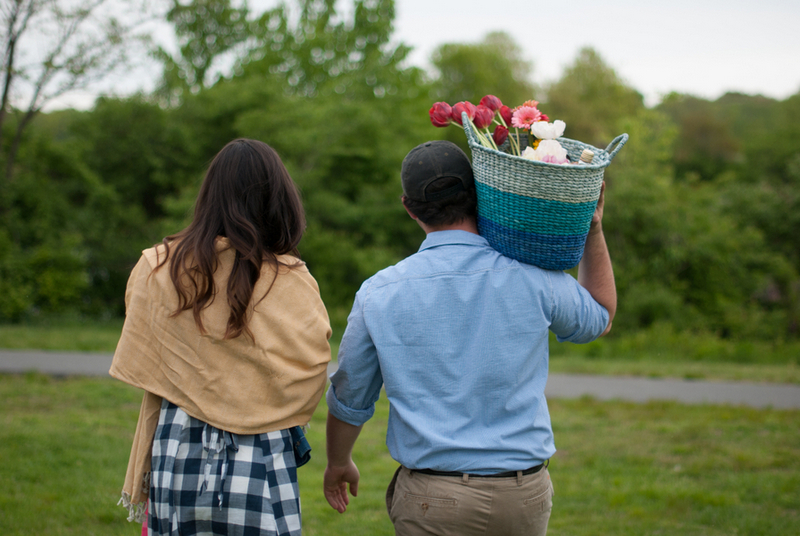 Think “Lifestyle meets Styled Shoot”. 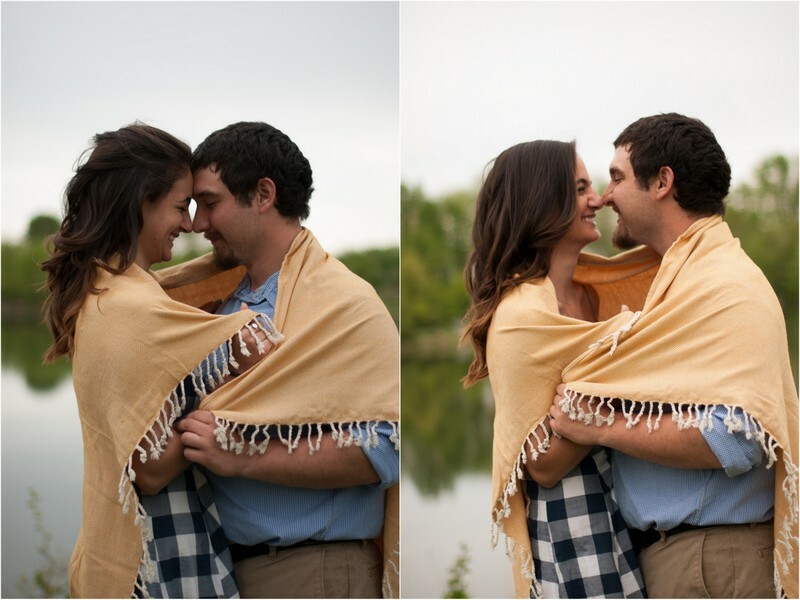 Today’s feature describes what happens when 2 people in love step out and have a photo shoot just because! 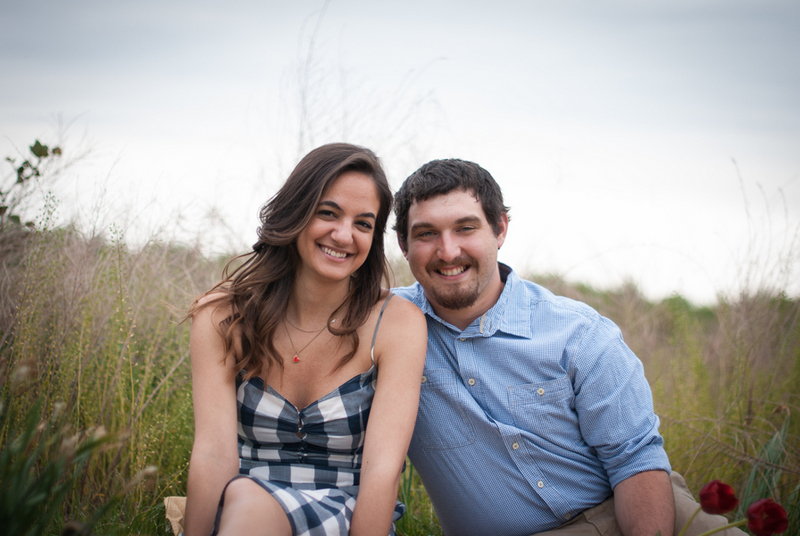 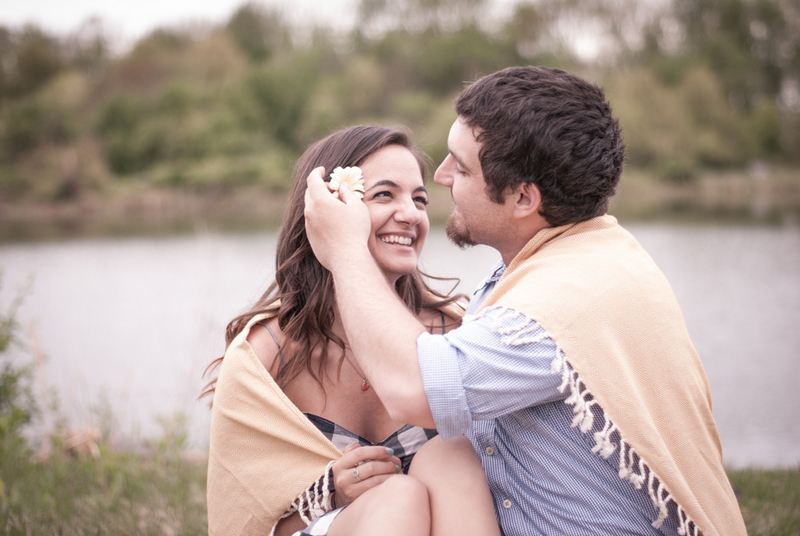 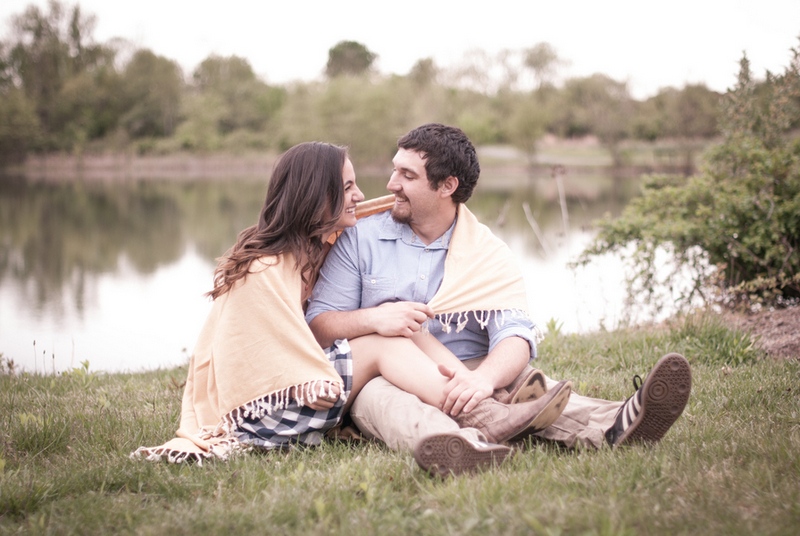 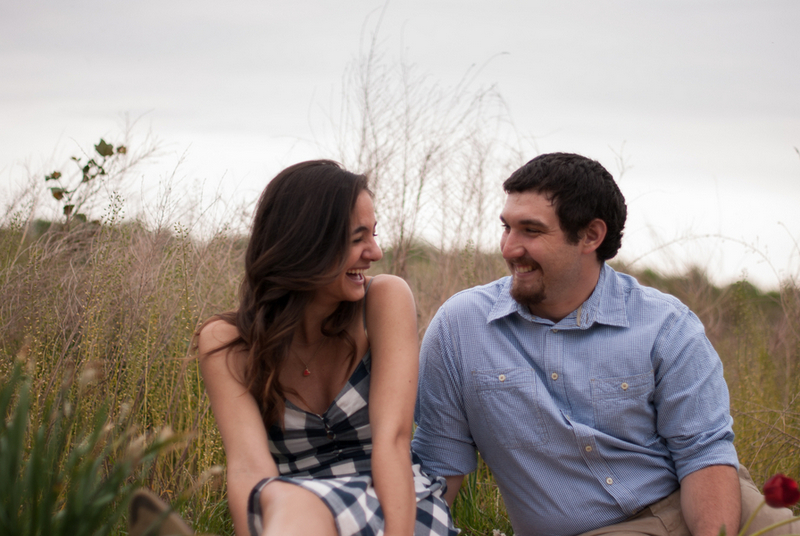 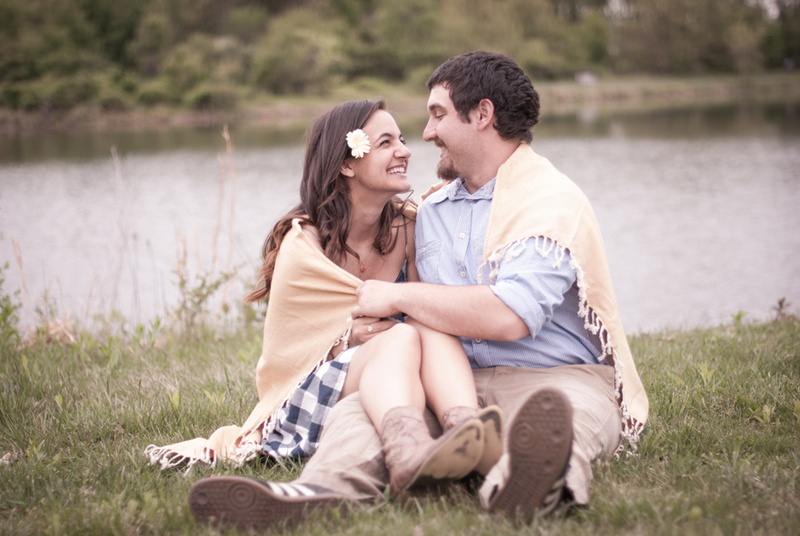 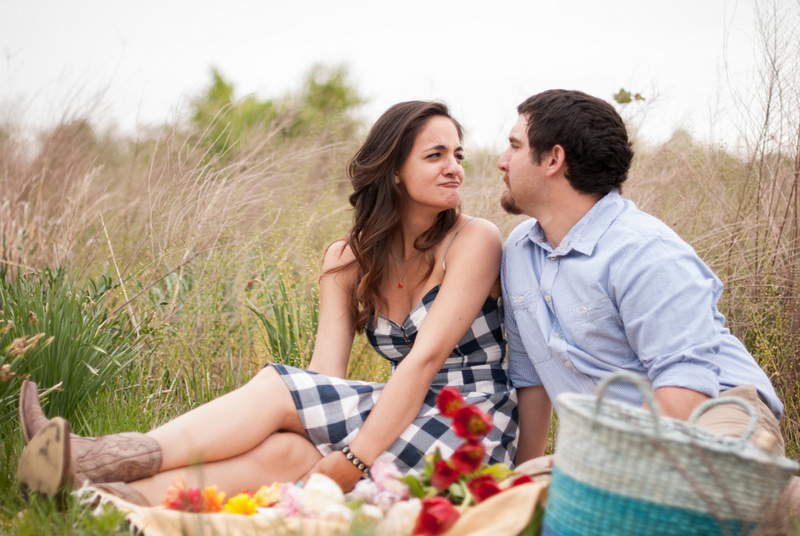 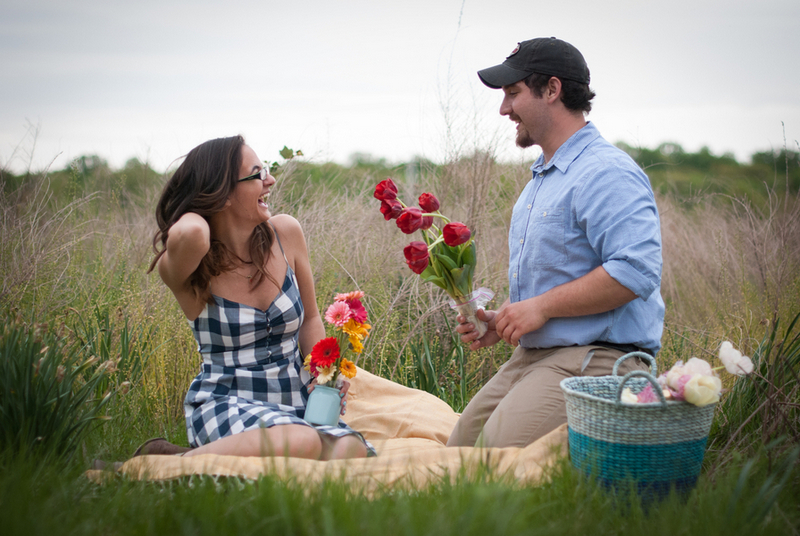 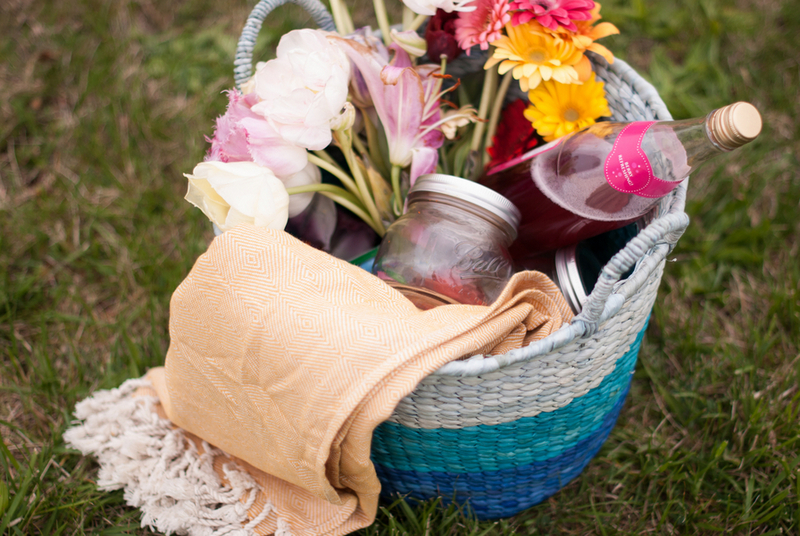 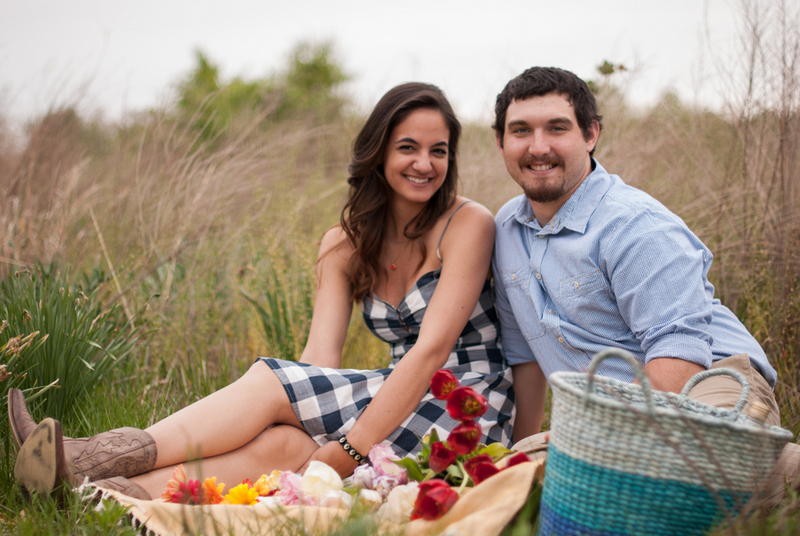 Real-life couple, Jeana and Matt wanted some beautiful photos to document this time in their life and opted for this casual and fun idea; a picnic style shoot. 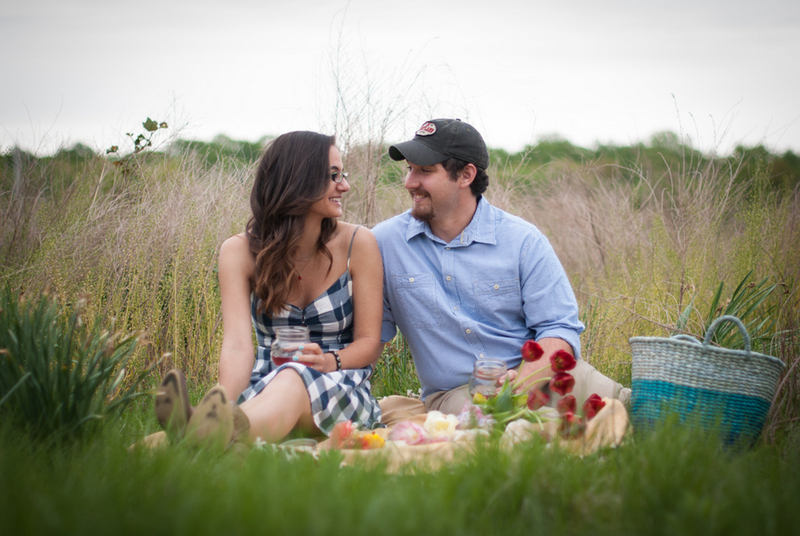 This styled couple’s portrait session with fresh flowers and a picnic setting has a little southern charm and a hint of fall in the air. 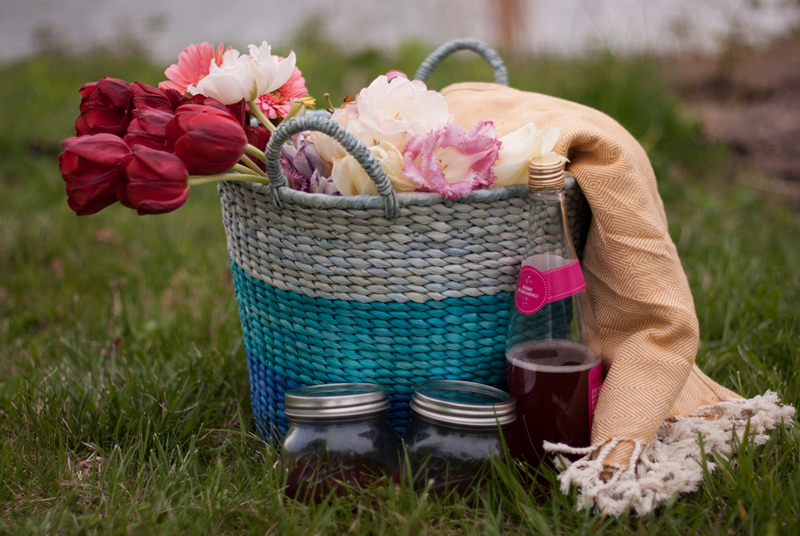 Jeana styled this shoot with some of her all time favorite things like mason jars, sparkling cider, fresh flowers, and willow trees. 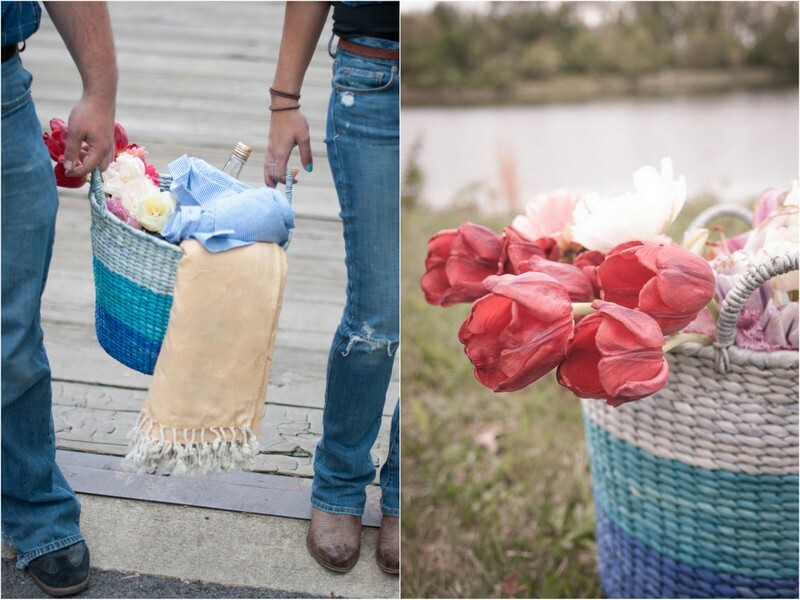 Most of the design elements shown were purchased at Target and the flowers came from DC flower farmers market. 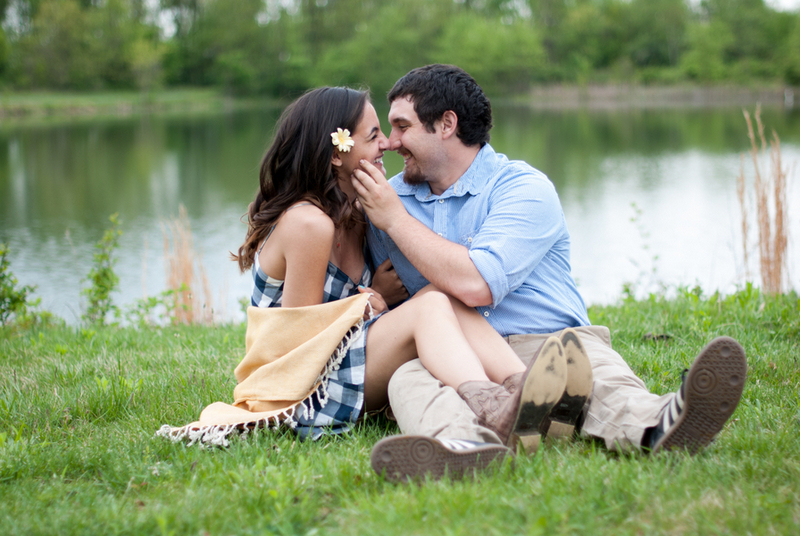 Lake Artemsia was the perfect backdrop to be able to get some picnic theme photos as well as some more romantic portraits around the lake.